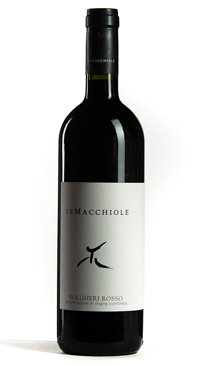 The Bolgheri Rosso is made from grapes sourced from very specific and young vineyards. 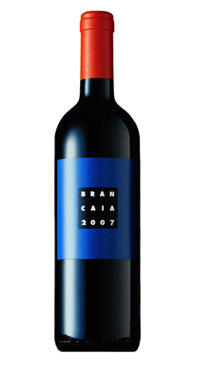 It is a blend of Merlot, Cabernet and Syrah. 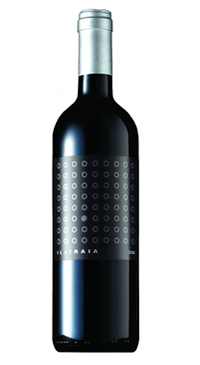 The wine is fermented in stainless steel tanks and aged for 11 months in oak barriques (80% 2nd and 3rd fill) and concrete (20%). 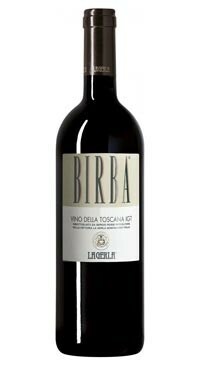 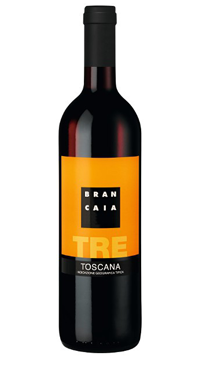 Ripe red fruit, herbal, fresh and easily enjoyable.